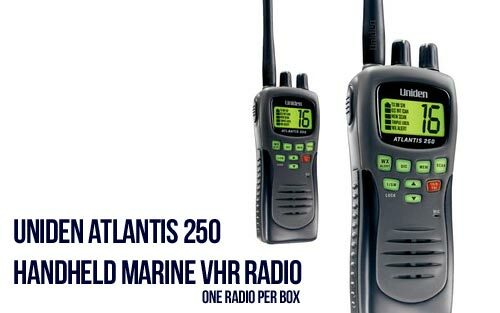 Sorry, the ATLANTIS250BK is discontinued. 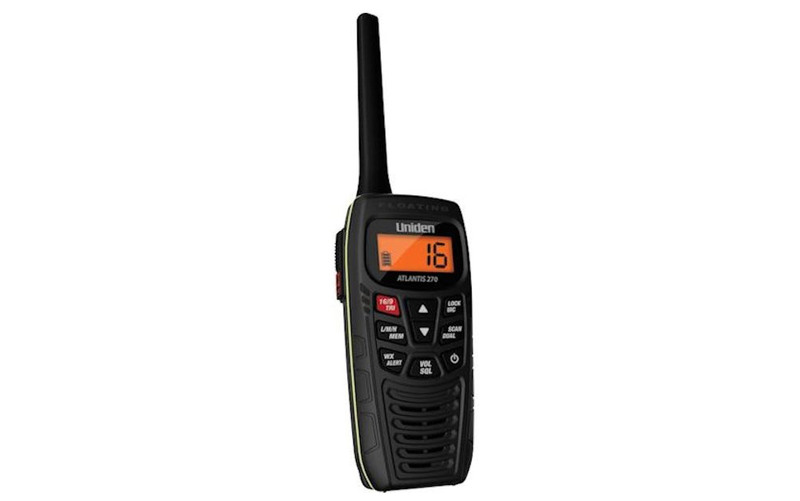 The Uniden Atlantis 250-BK features all NOAA emergency weather channels, as well as all USA, International and Canadian marine channels. It also comes ready for an optional speaker microphone and meets JIS4 waterproof standards, giving you the power to go anywhere.